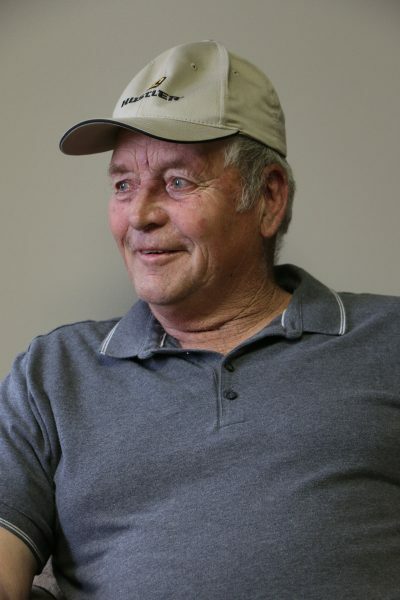 For the better part of the past 60 years, Merlyn has divided his time between physical labor on the dairy farm, bouts of solitude while traveling up and down the corn rows in a tractor, and visits to his cows at least twice a day, every day, on his farm near Waubun, Minn. 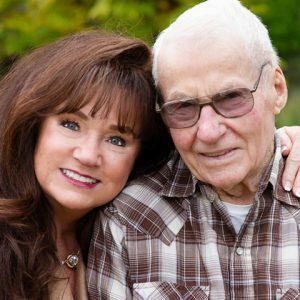 He began visiting with patients, providing companionship and enabling spouses and caregivers to run errands while he stayed with their loved ones. Farming communities tend to be tight-knit, and that has been an asset for Merlyn and his patients. A neighbor who’d been suffering from stomach cancer decided to return home under the care of Hospice, and Merlyn was able to visit him one time before his death. “He was an old neighbor,” Merlyn remembered. “We used to carry on together, and I went over and visited with him. We talked about old times and growing up together.” Merlyn attended the patient’s funeral, and the patient’s family approached him. “They came up and told me that it was the best afternoon ever. The visit had meant so much to him,” Merlyn shared. 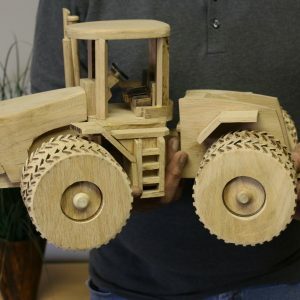 One of Merlyn’s hobbies is hand carving wooden tractors, one of which was raffled to raise funds for Hospice of the Red River Valley. Merlyn’s generous spirit and work with Hospice was one of the catalysts behind a recent honor he received: he was awarded the Lion of the Year Award from his club in Flom, Minn. While at an annual meeting in Mahnomen, Minn., “All of a sudden my name is called,” he said. “I went up there, and they secretly snuck my whole family in there!” He was surprised and honored to receive the well-deserved award. 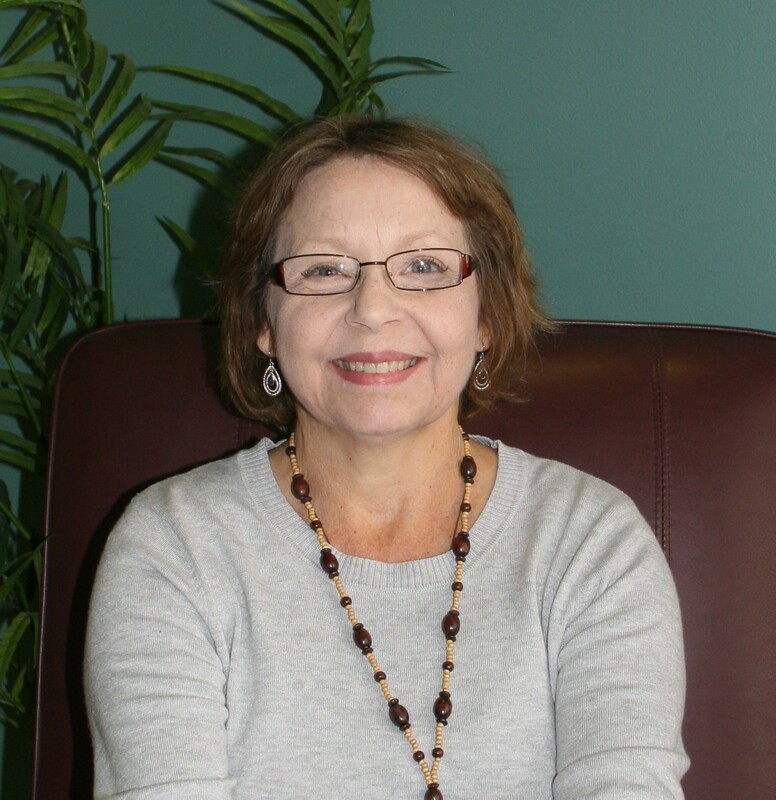 Despite everything he has already contributed to Hospice of the Red River Valley, Merlyn continues to volunteer and be a strong advocate in his area for hospice services. He’s given talks on dementia and hospice services to several clubs in the area, and he wants to reach more people: “I might do some more of that and see if I can promote Hospice a little bit,” he said. He’s also working to recruit people he knows to serve as volunteers. 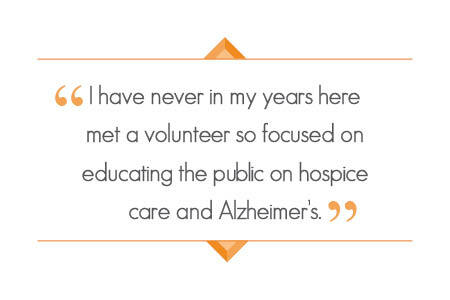 For more information about volunteering with Hospice of the Red River Valley, visit our website.